At the end of the drying, device will be automatically powered off. Using two kinds of heat drying and air drying dehydration ways at the same time. 4.Excellent drying effect,rapid dehydration, remain completely original articles and color nature. 1 YRS Xi'an Sunda Environmental Protection Equipment Co., Ltd.
3. We supply the spare parts and technical support in & after the warranty time. After-sales service 1. Technical support for your installation, operation and maintenance. 3.Spare parts and technical support at most economic prices after the warranty. 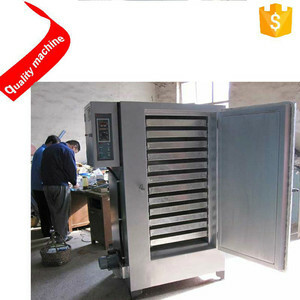 2 YRS Henan Workers Machinery Co., Ltd.
5 YRS Shenyang Aero Space Xinyang Quick Freezing Equip. Manuf. Co., Ltd. 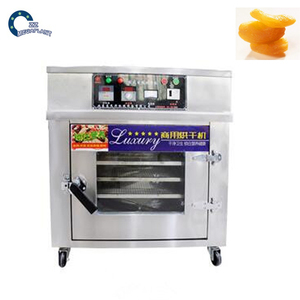 Features of the food dehydrator: 1.This machine is mainly used for dehydration or deoiling. But for our customer, Alpha Machine give a free Wooden Package to protect your machines. 3. We cooperate with China best shipping company to get best price and fast delivery. 6 YRS Jinan Talin Tech Co., Ltd. Besides, you can definitely choose to use your own shipping agent. Help choose right model and a series of service, person advise. --Can provide invoice value as you like to decrease your tax. 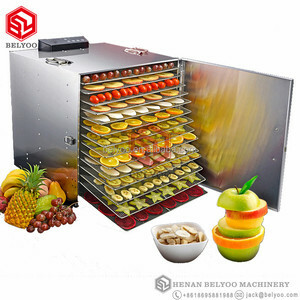 Alibaba.com offers 6,071 food vacuum dehydrator products. 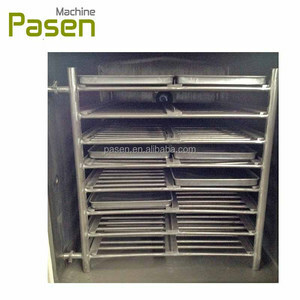 About 4% of these are vacuum drying equipment, 1% are drying oven, and 1% are freeze drying equipment. 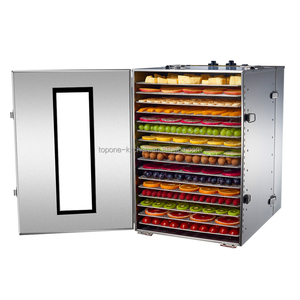 A wide variety of food vacuum dehydrator options are available to you, such as free samples, paid samples. 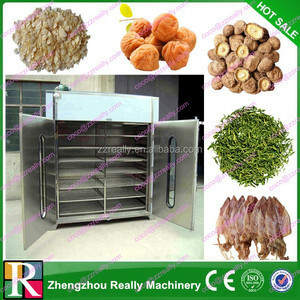 There are 6,071 food vacuum dehydrator suppliers, mainly located in Asia. 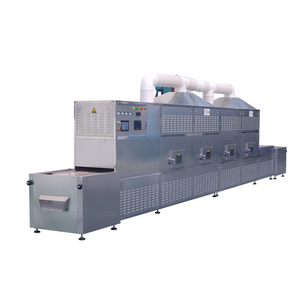 The top supplying country is China (Mainland), which supply 100% of food vacuum dehydrator respectively. 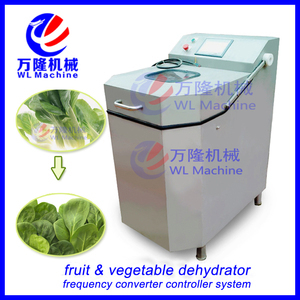 Food vacuum dehydrator products are most popular in Southeast Asia, Western Europe, and Eastern Europe. You can ensure product safety by selecting from certified suppliers, including 2,077 with ISO9001, 1,638 with HACCP, and 926 with Other certification.